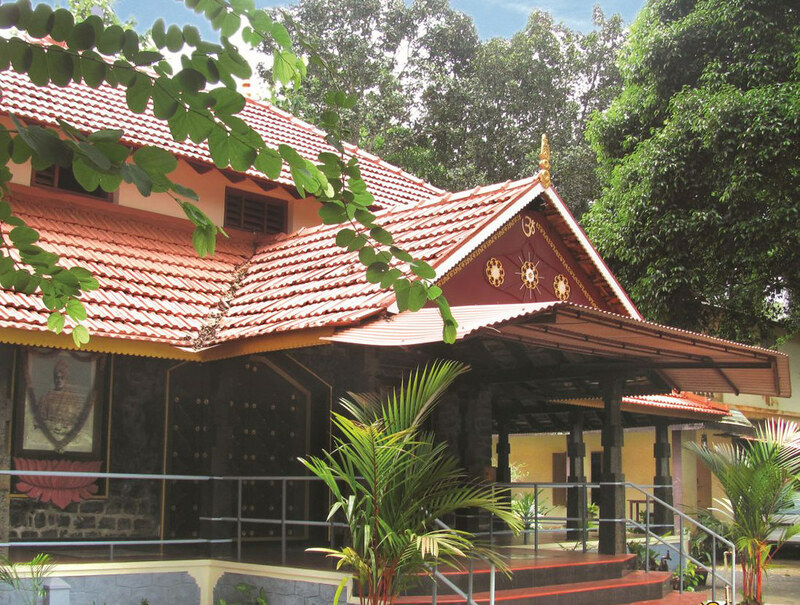 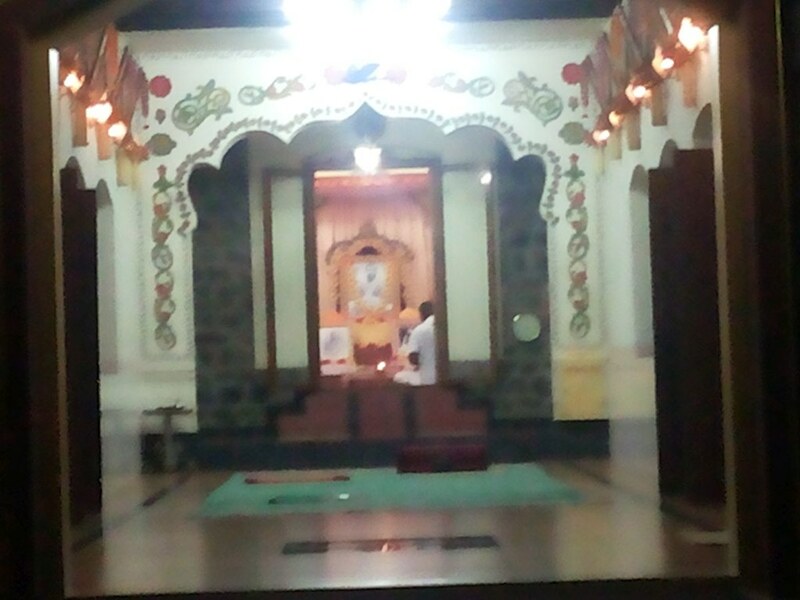 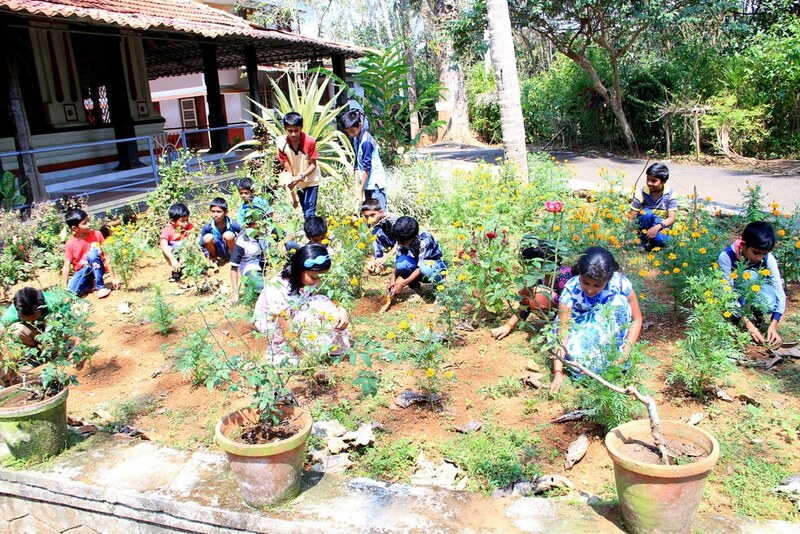 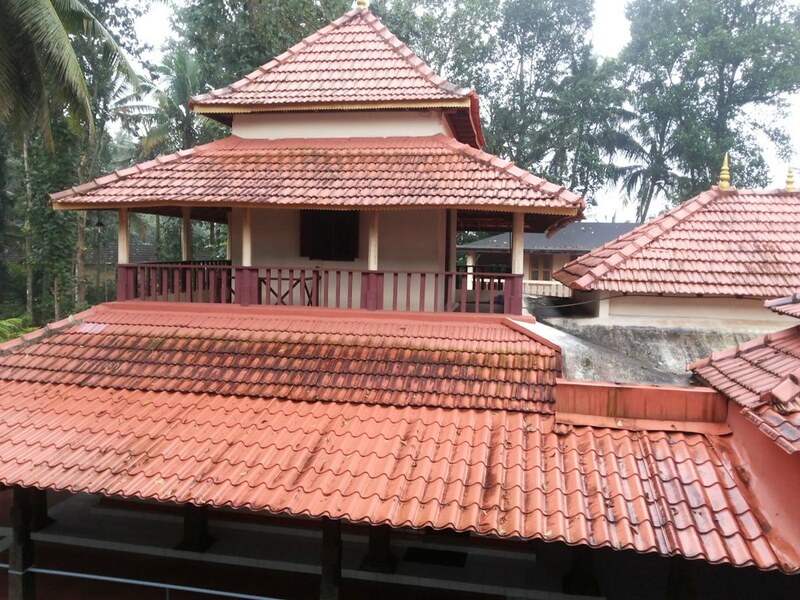 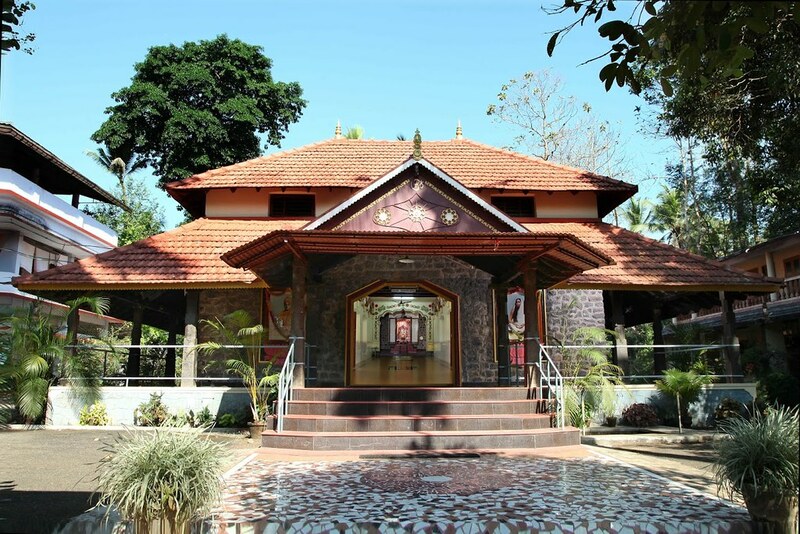 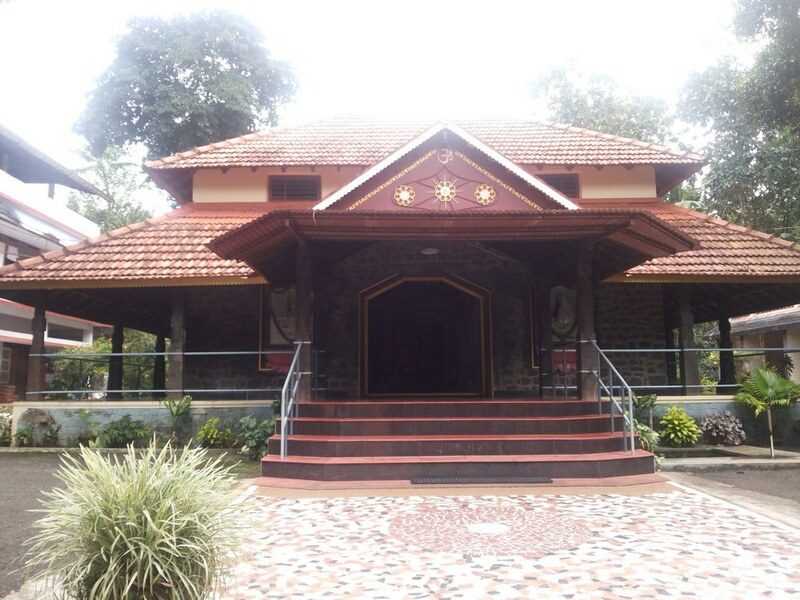 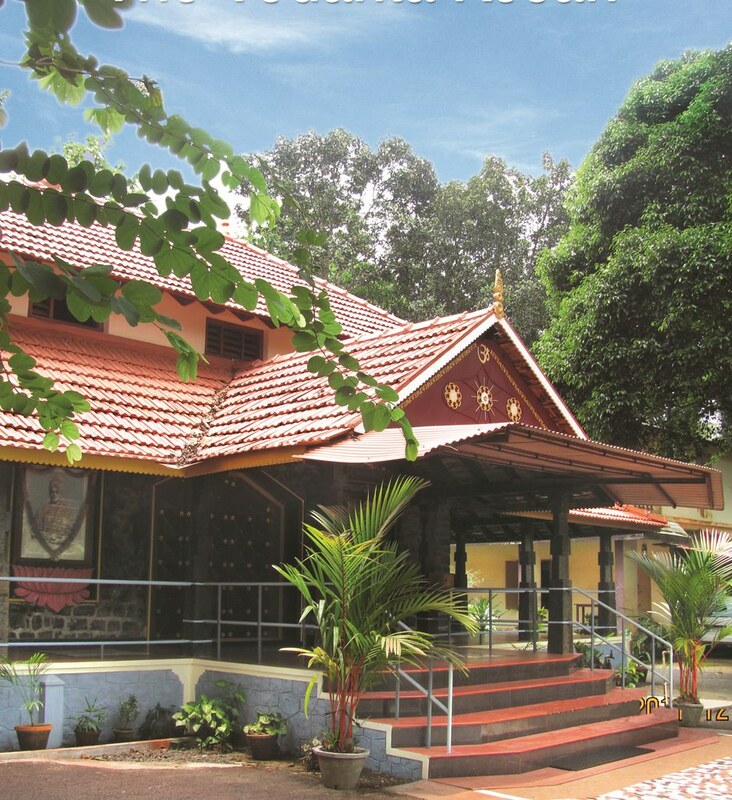 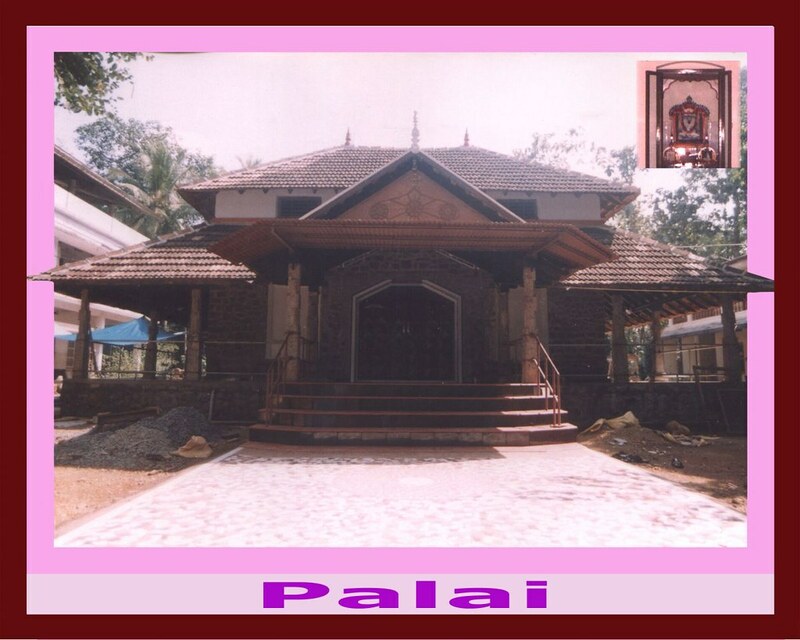 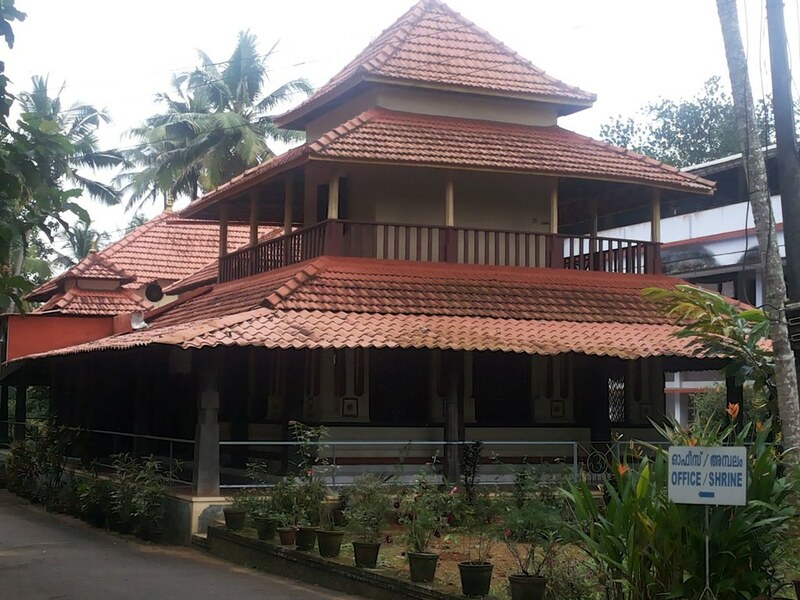 Started in 1926, this ashrama was made a sub-centre under Tiruvalla branch in 1967. 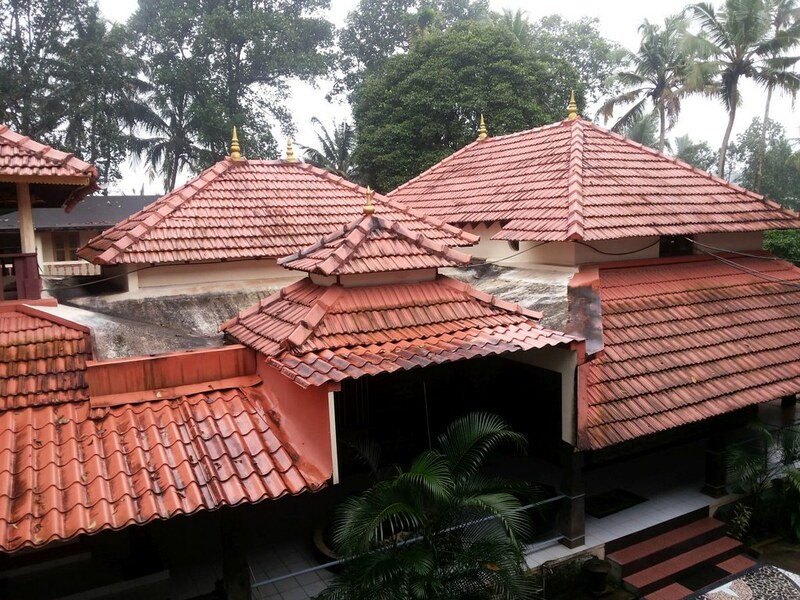 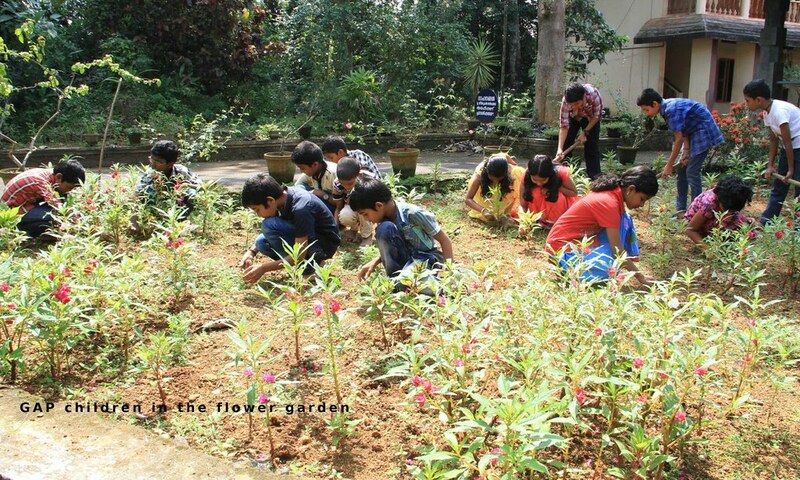 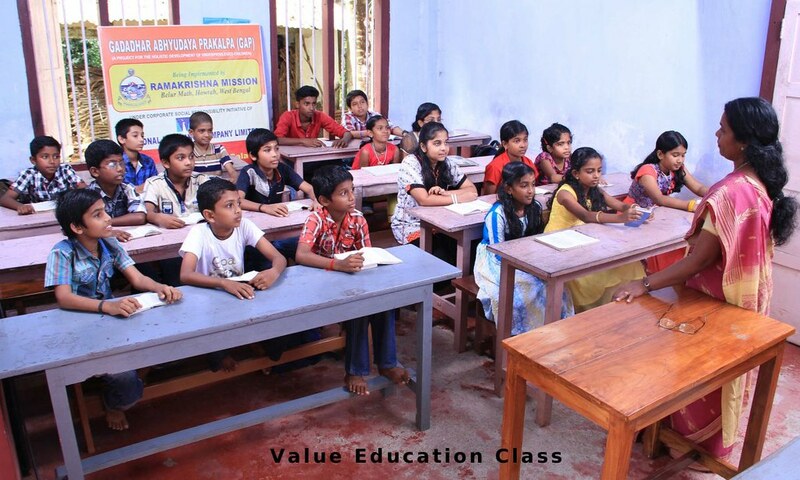 In 1977-78 it became a sub-centre under Thrissur branch and in 1987 it was given the status of a full-fledged branch of Ramakrishna Math. 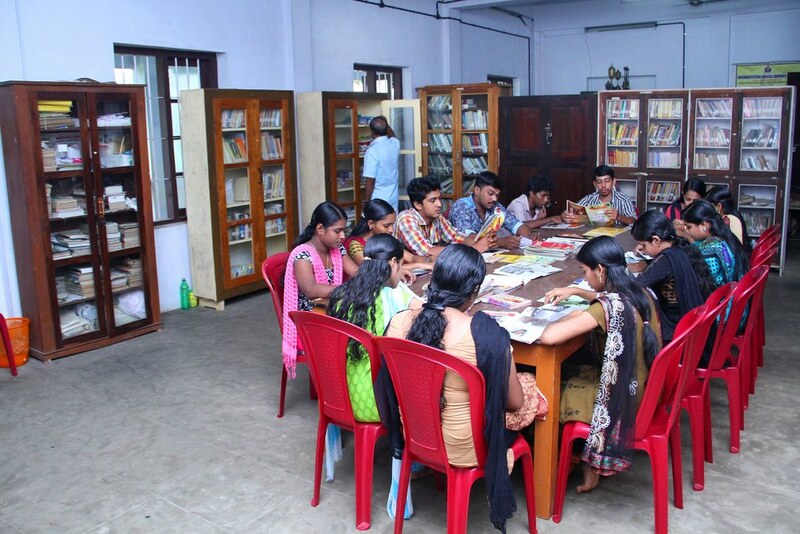 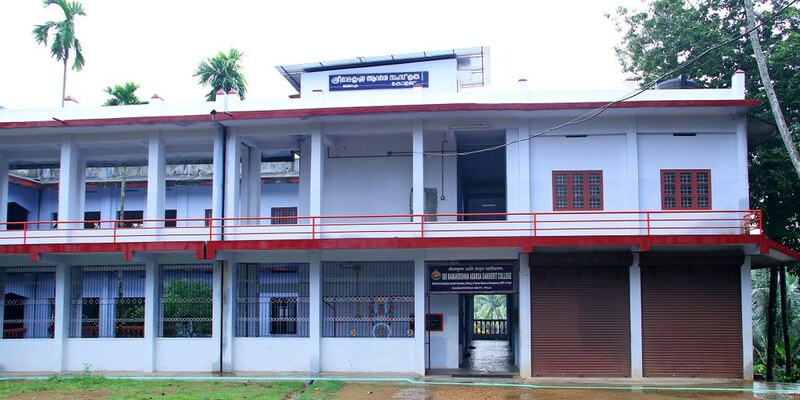 A Sanskrit college with 88 students (all free) and a library with 4262 books. 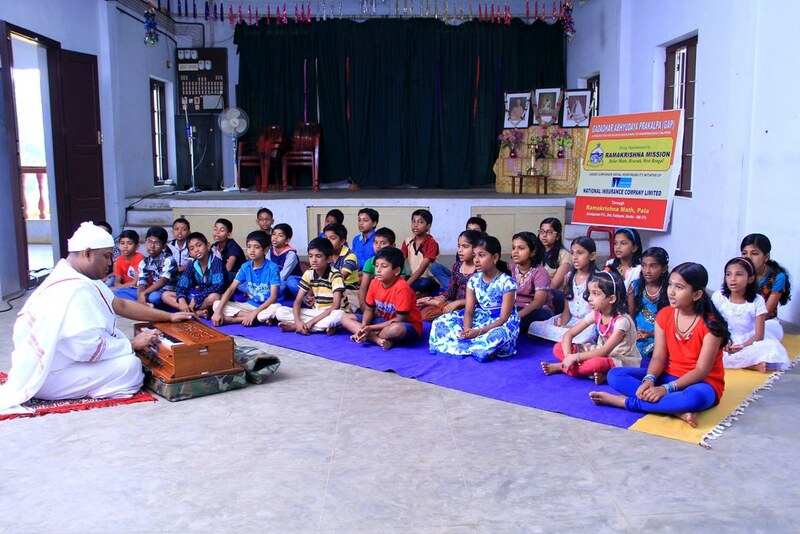 Sanskrit classes for public on weekends. 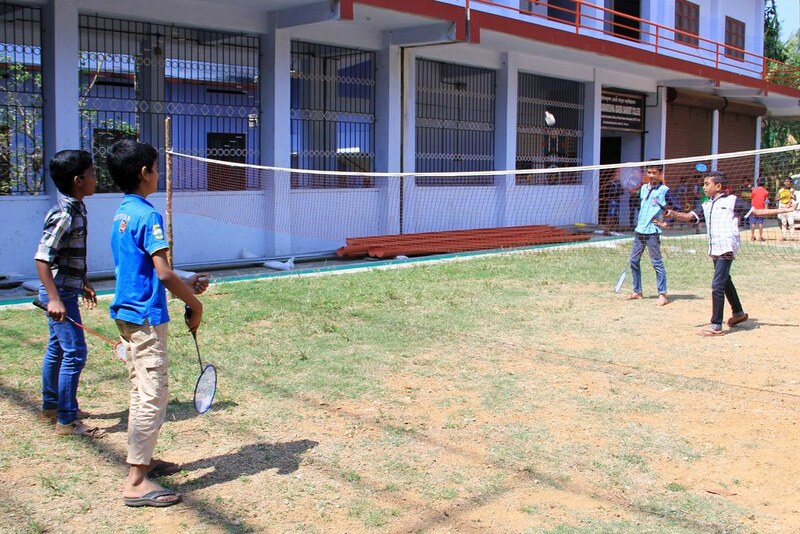 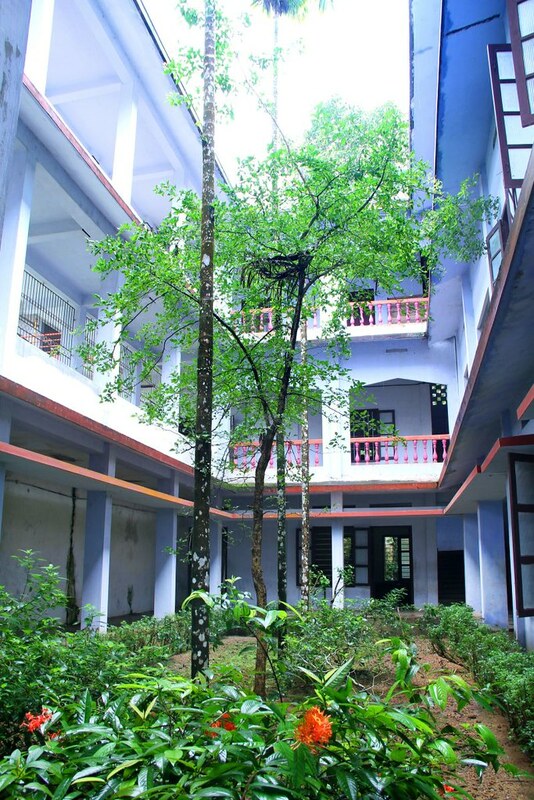 A students’ home with 4 boys. 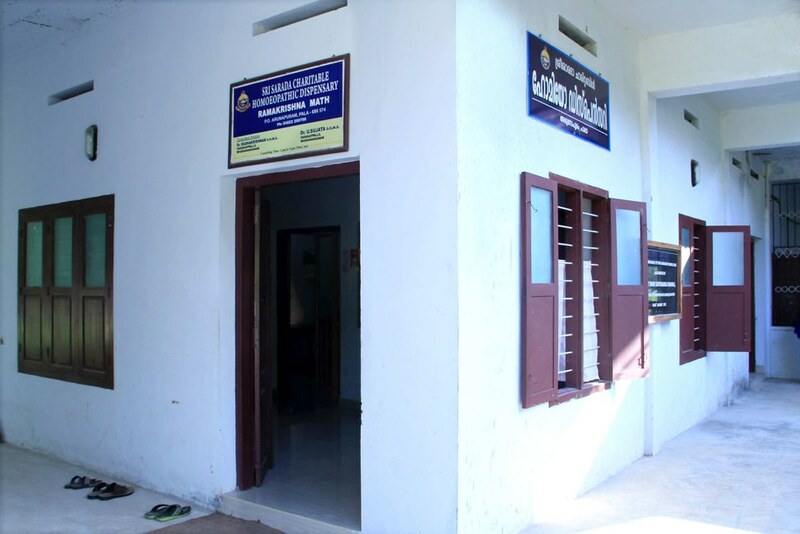 A homeopathic dispensary which treated 2964 patients and weekly ayurvedic medical camps where 741 patients were treated. 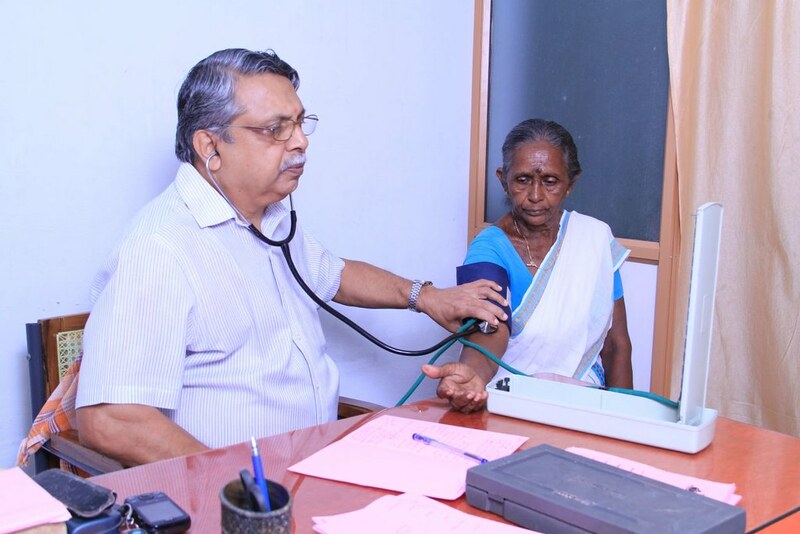 Welfare work by way of providing pecuniary help, etc to the poor and needy. 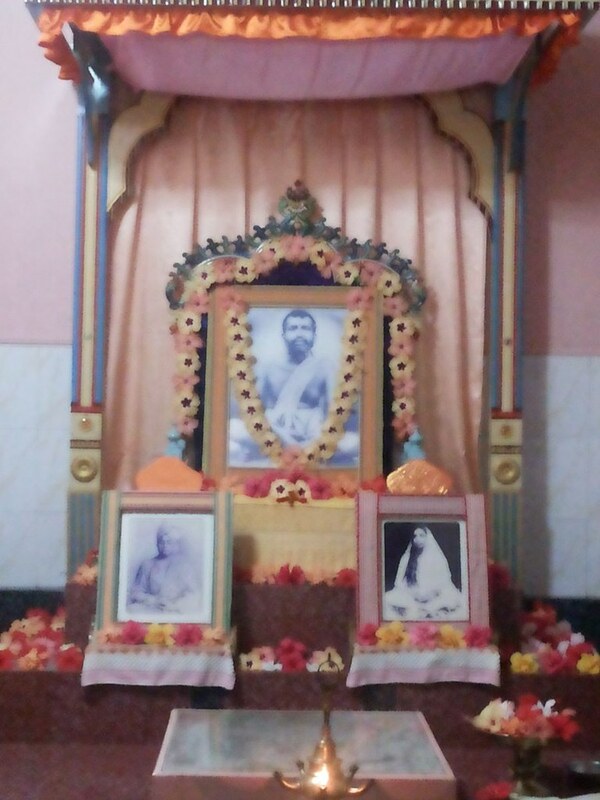 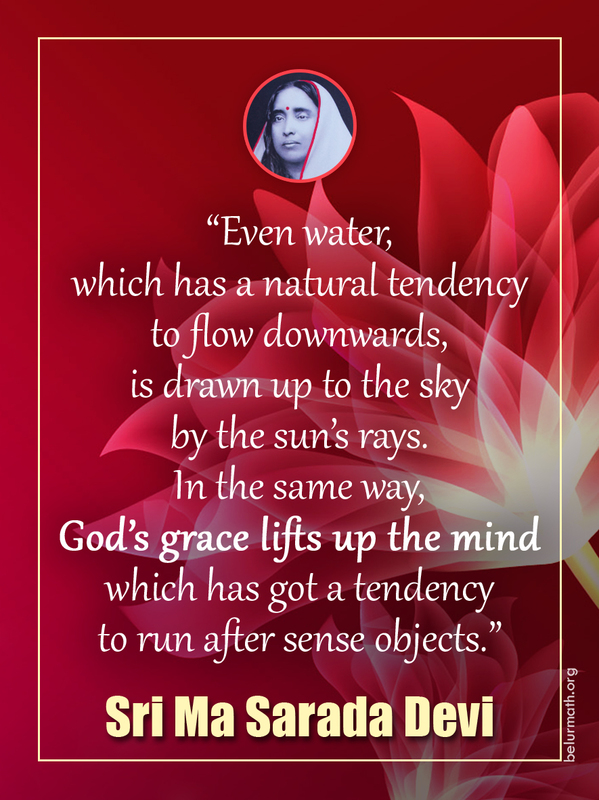 Daily worship and bhajans, monthly retreats, and celebration of the birth anniversaries of Sri Ramakrishna, Holy Mother Sri Sarada Devi and Swami Vivekananda.